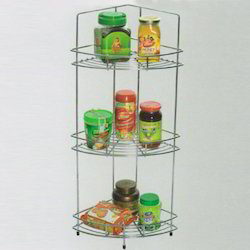 Being a well-distinguished company in the market, we are into offering SS Corner Shelf. 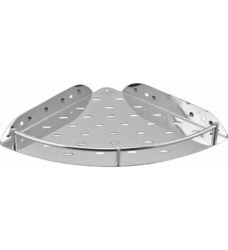 We provide best quality SS corner shelf, which are used in Bathroom and Kitchen. These shelf are of BA / Mirror Finish with PVC Coating.